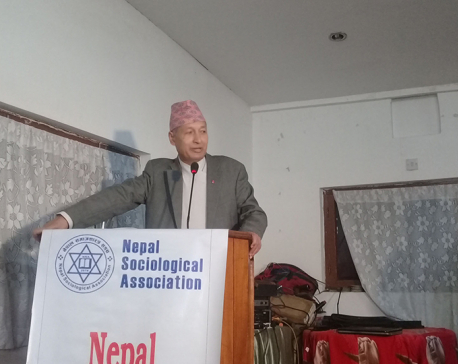 Khatiwada objected to the report arguing that the country's latest ranking was pulled down five notches on the basis of a 'small hassle' for employers to fill a form and to provision liabilities for workers like pensions and gratuity under new requirement for social security arrangement. “Citing a minor problem on tax filing, an international organization dropped us to the 110th position from 105th. 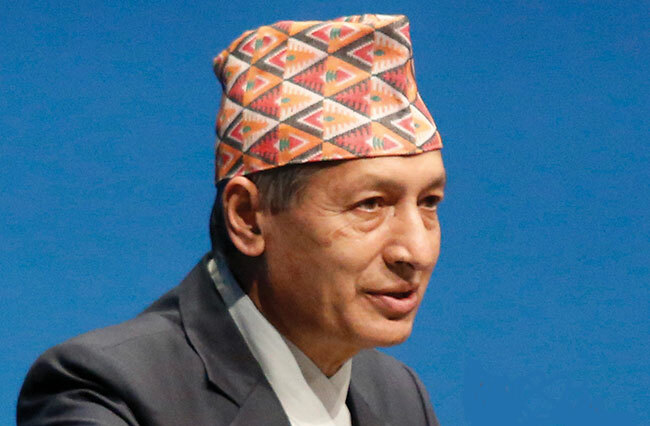 We have an objection to that,” said Minister Khatiwada. He also claimed that the World Bank has agreed to review its evaluation of Nepal. “We have already said it's not right and that [ranking] is getting reviewed. The World Bank has told us that it would send a mission to Nepal to review this,” he said, addressing a ceremony on Saturday to mark the '7th National Tax Day'. Though Republica could not immediately contact the World Bank for its response, some observers doubt whether the report and ranking are subject to review upon the request of the government of any country. However, in its official website (www.doingbusiness.org), the World Bank Group says that questions on methodology and challenges to data may be submitted through email, indicating that one can dispute the ranking. The minister's reaction came after two weeks of the release of the World Bank Group's flagship report. Nepal's performance declined to 110th position mainly on the account of cumbersome process of paying taxes following the enforcement of 2017 labor act, according to the World Bank. 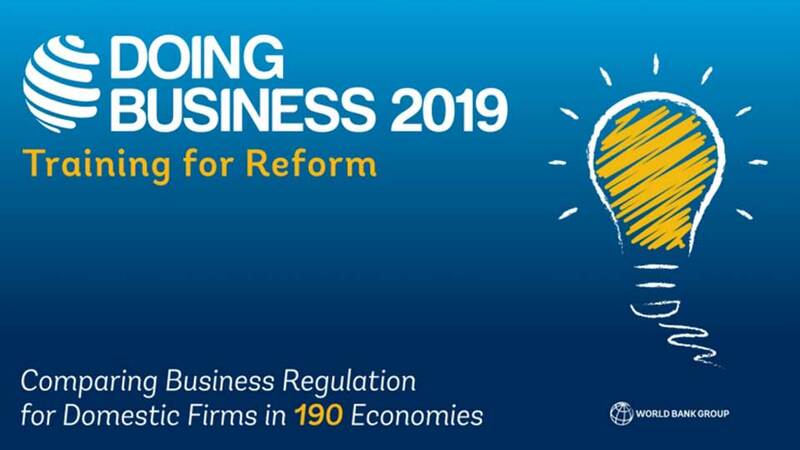 Nepal ranks 158th for paying taxes in the Doing Business ranking out of 190 countries and this is its lowest ranking among the 10 indicators, according to the report. They [the World Bank Group] dropped us five spots down just because there was a minor hassle due to a requirement to file tax each month after making arrangement of liability under the social security system whether that's pension or gratuity or just because there was a small difficulty in tax related form. This is a welfare state and upliftment and protection of workers are also taken into consideration here. Stating that a company should go for tax filing after the provisioning of such liabilities to ensure that their workers will get social security, we have flagged flaws in their evaluation of the ease of doing business ranking for Nepal. The World Bank has said that it would send a mission to Nepal to review this. To come below 105th ranking, we will do whatever better reform we need. If there are complications or hassles on forms, banking process or tax filing process, we can move ahead following consultations with private sector to ease the process.